We hope you and your loved ones have a very Happy, Healthy, Joyful and safe New Years! Lifespan Fitness Treadmills, Rowers & Bikes! Immune & Stress Support Vitamins & Supplement! 5% OFF + 2 Day Delivery! $20 OFF + FREE SHIPPING! Great Stamina Fitness Rower & Bikes! $15 OFF + FREE SHIPPING! Organic Bedding - Softest Cotton! 5% OFF + FREE 3 DAY SHIPPING! Garden of Life Healthy Food! 4% OFF + 2 Day Delivery! 10% OFF + 2 DAY DELIVERY! Best Manuka Honey from New Zealand! Burts Bees Lip Balms & Cream A Perfect Gift! Perfect Organice Socks by Maggies! FREE Manuka Honey 8.8 oz Jar! New! Infrared World Class Saunas. $30 OFF + FREE SHIPPING! Whole House Water Filtration System! Get Fit Fast! Whole Body Vibration Machines! 2% OFF + FREE SHIPPING! Juicers of all types!!! #2 Healthiest Gift! $50 OFF + FREE SHIPPING! Way Fun Scooters & Electric Bikes! $5 OFF + FREE SHIPPING! Shark Tank Famous Scottevests. Organized in Style! Best Water Distillers For Over 50 Years! 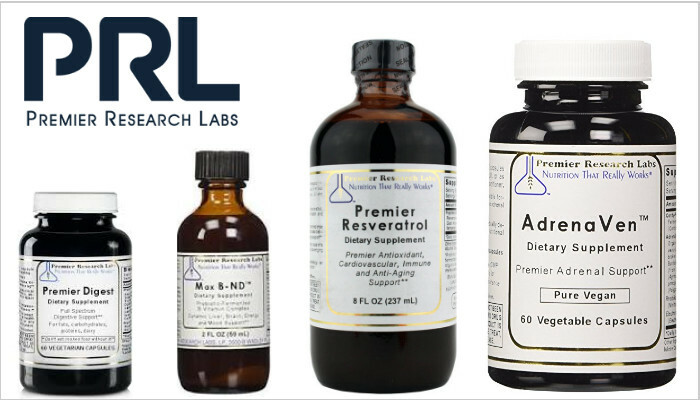 All Premier Research Labs Items!